Want to know the real secret behind that Mediterranean feel-good vibe? The lupini bean! It’s nature’s deliciously moreish, unbelievably good-for-you snack, loved by those in the know for centuries and now easy for everyone to enjoy with beanopini. These little beans may be a new discovery for many of us but they’ve been an important part of Mediterranean life for as long as olive oil and siestas – and are even better for your health and wellbeing! Despite their long history, they also happen to be the perfect food for the fast-paced, time-poor world we live in today, packing in more nutrients than many other snacks out there. 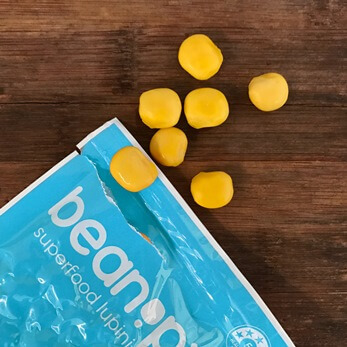 So if you want to eat better, easier, just pop open a pouch of Beanopini! Packed with more protein & fibre per calorie than most plant based sources! 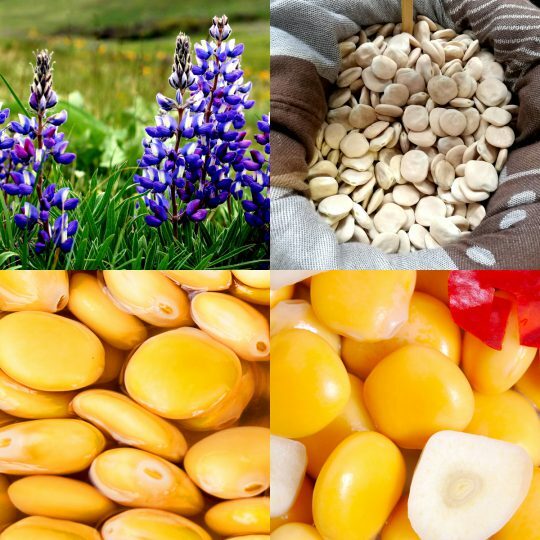 It’s not only the great taste and health benefits that we love about lupini beans. There’s something deliciously wholesome about preparing them, too. You’ll find no fancy technology or sneaky shortcuts here. That’s because there’s still only one way to prepare lupini beans – the good old-fashioned way. Just like in ancient Roman times, beanopini are made in small batches using traditional artisanal techniques that haven’t changed, well, ever. 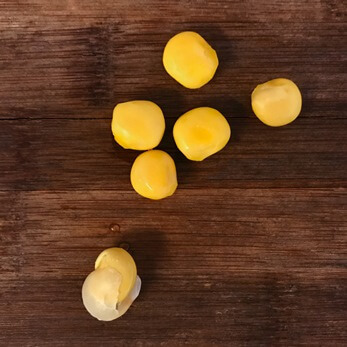 From pod to pack – it takes time, patience and a whole lot of love to get the best out of our precious lupini beans. 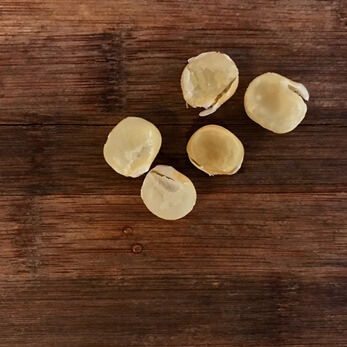 All our lupini beans are Australian grown, a highly sustainable crop that supports the environment by “fixing” nitrogen to soils and improves soil fertility. This is good for the body and the planet. Once harvested the beans are then gently soaked and rinsed in water for several days to remove the bitterness that naturally protects them from pests. Next they’re lightly pickled and combined with natural herbs and spices for incredible flavour. Straight from the pickling barrel, they’re then vacuum packed for freshness and – finally! – good to go. The truth is, there’s no right or wrong way to enjoy your beanopini, only your favourite way. We’ve kept the beans’ fibre-rich shell intact for maximum nutritional benefits but if you’d prefer to pop it off for a softer bite, be our guest. Eat the entire thing straight from the pack and enjoy lupini goodness in all its glory. No waste, no fuss! Simply press the knobbly part at the back of the shell between your fingers to release the soft bean within. Pop the bean in your mouth whole. Gently press it between your back teeth to release the inside. Then say ‘so long’ to the shell.